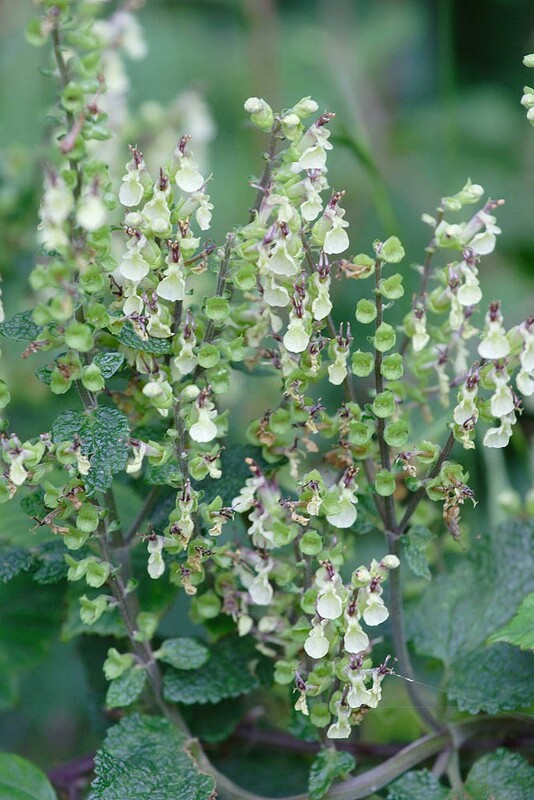 Wood sage is a long lived native perennial of well drained, acidic to slightly basic soils. It is found in a wide range of habitats including heaths, woodland, hedgerows, scrub, and dunes. Despite its name wood sage is only moderately shade tolerant and is rarely found in deep woodland with closed canopies. It is also sensitive to grazing (eaten by sheep but not cows) and trampling and is therefore absent from most pasture land. However where it is found it can often form extensive patches by means of rhizomatous growth. 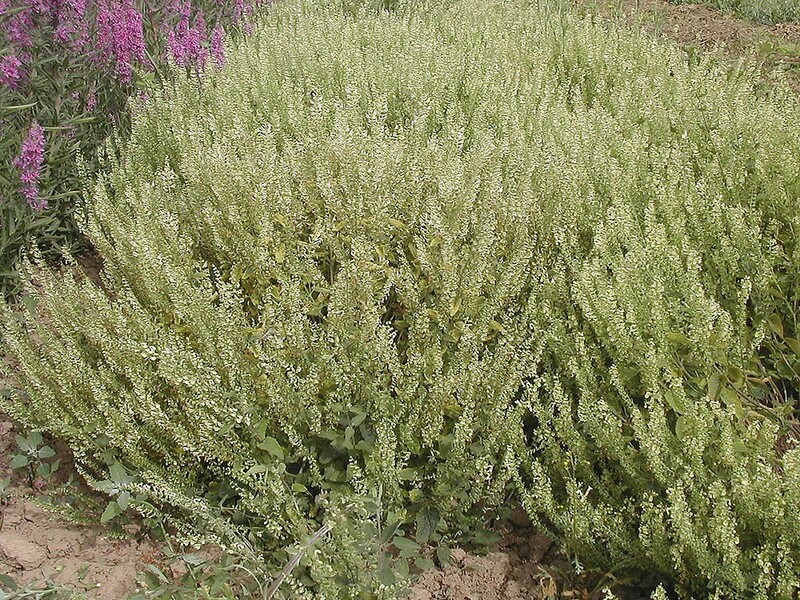 Although I can find no reference to it in the literature from crop observations it would appear that wood sage is very attractive to bees particularly honey bees and bumblebees. 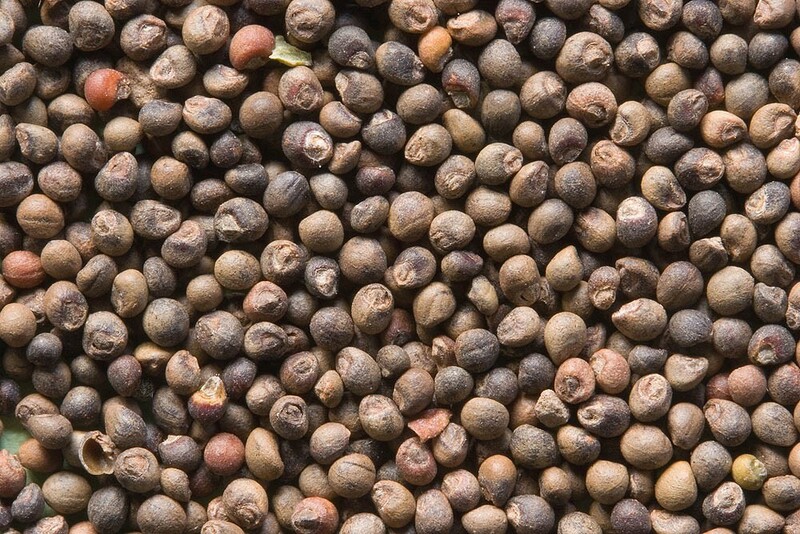 In the wild the majority of seed usually germinate in the spring so it probably best sown in the autumn.